An accent rug is a best-kept secret that your interior designer doesn’t want you to know about. That’s because a pretty accent rug can make any living space feel more stylish and unique without having to add other design pieces. It’s a little trick that interior designers have been using for years to instantly transform the look and feel of a room. Whether you want to make a bold, colorful statement or create a cozier feeling, now is the time to do it. Here, five reasons why an accent rug is a must-have for your home. This trend is about taking semi-clashing patterns, like floral and Bohemian, and pairing them together. 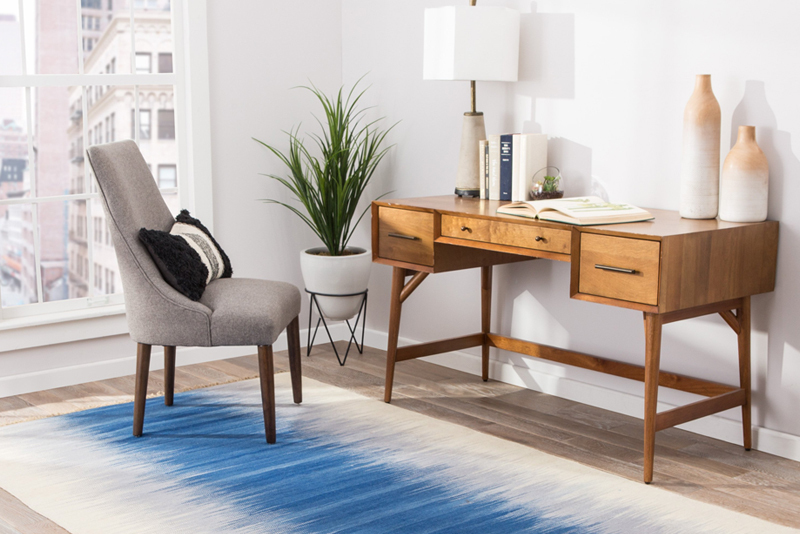 Using rugs to create that design aesthetic is an inexpensive way to experiment with this hip design trend. You can even choose different textures and layer one rug on top of the other to create more depth and variety. Just don’t go too nuts — using more than two patterns in one room can make your space look confusing. Keep the look cohesive by choosing rugs with similar colors and tones. If you have young children, you want to protect little ones from falls and keep your home looking nice for guests. Instead of installing expensive carpet, getting an area rug is a stylish, easy, affordable option. It can also protect floors from scratches and wear and tear. 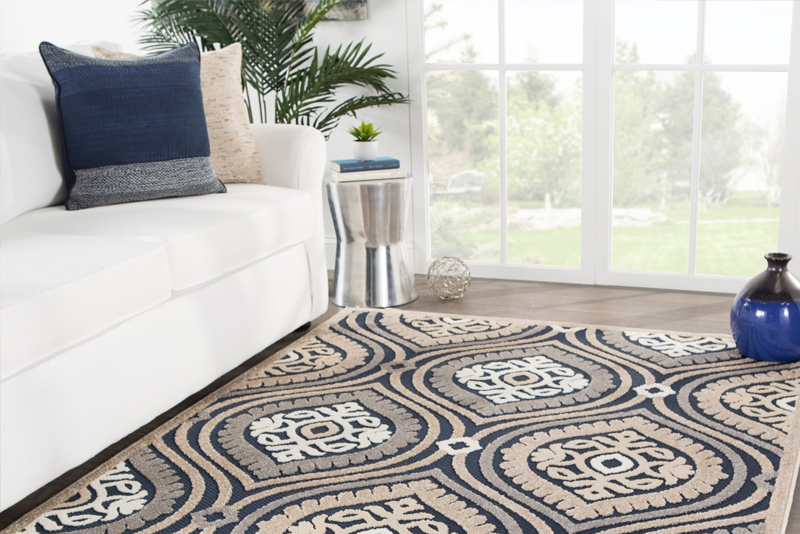 Look for accent rugs made with memory foam for a cushier feel. 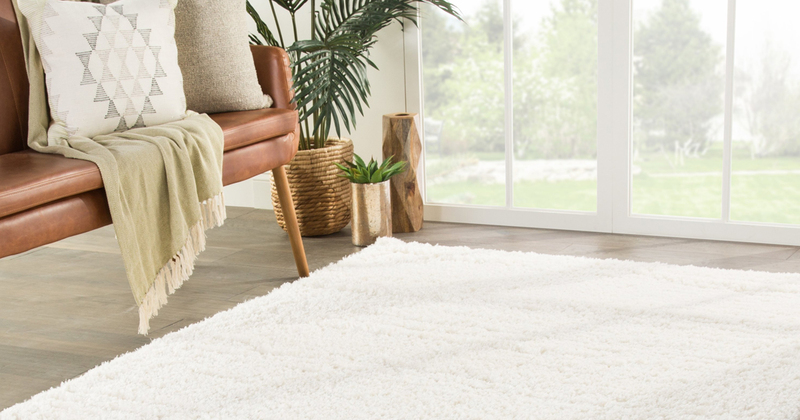 Opt for a durable sisal or wool material if the rug will be in a high traffic area or living room where spills can happen. Don’t forget to check if the rug is machine washable, and look for words like stain-resistant in the product description. Boho or “bohemian” style was big in the fifties and sixties and is making a huge comeback in 2019. This style incorporates mismatched colors, textures, and patterns, which you can easily do with rugs. If the style of your room is more traditional, opt for neutral tones that’ll help ground the space. 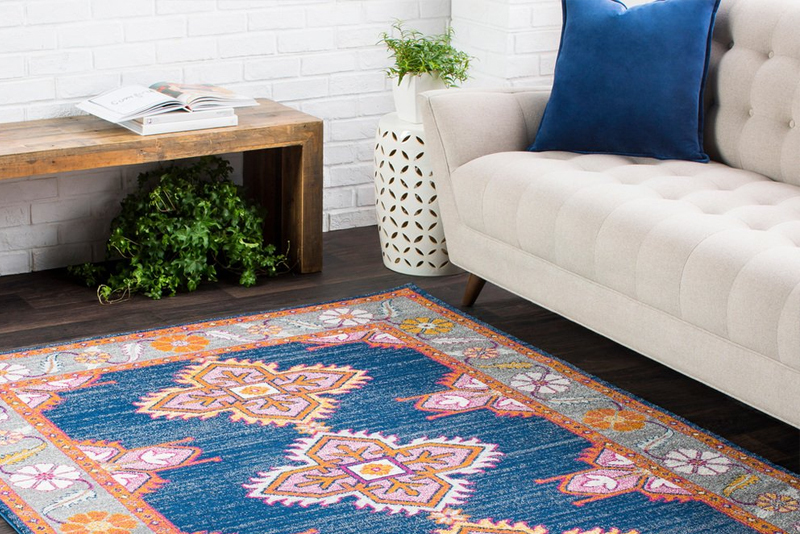 If your furniture is neutral, choose a boho-style accent rug with bold colors, like burnt orange or yellow, both of which are trending right now. Say you want to add a touch of elegance to a dining area or living room without buying new furniture. 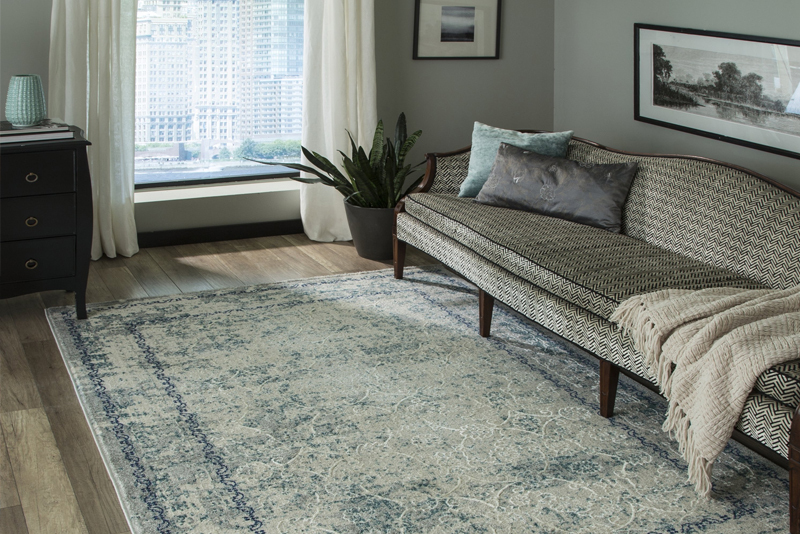 Investing in a beautiful, vintage-style accent rug can be just what you need to add texture, warmth, and an elevated feel for guests. To keep the look cohesive and classy, choose a rug that has colors of another accent piece in the room, like lamps or a vase. 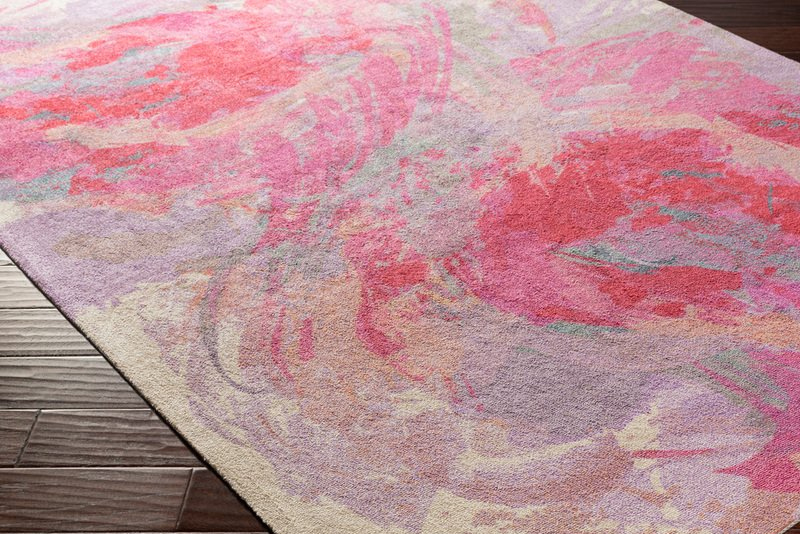 A beautiful wool rug with a simple floral print can give any room a cozy, timeless feel that will never get old. Remember that you don’t have to follow the trends — look for a design that really speaks to you and feels like home. And keep in mind that rugs can be heirlooms passed down from generation to generation. Your kid may have this same rug in his or her first apartment.